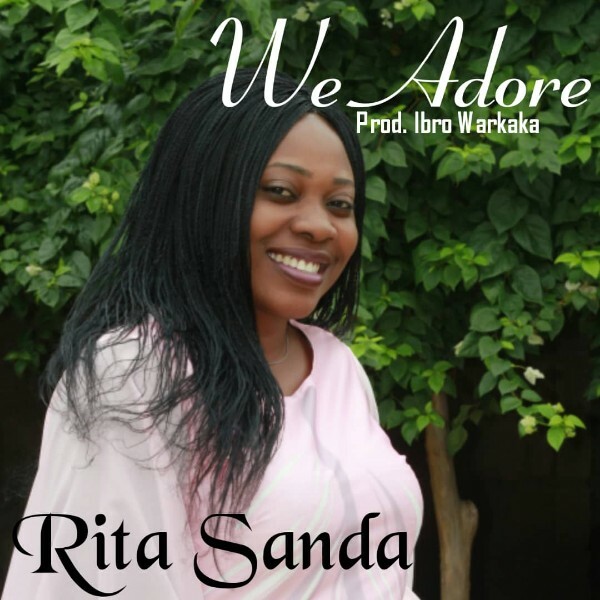 We Adore is a song of adoration unto God. The sound, melody, and interlude give it a unique touch in worship. The song makes it easier for the listener to worship and adore Yahweh. You can find the video on my YouTube channel, Enjoy the worship. Download link below.